High-Intensity PEMF Therapy on the Move! 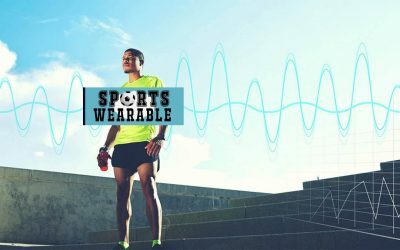 Personal PEMF Devices by FlexPulse™ are the most effective wearable pulsed electromagnetic therapy devices for rapid recovery & enhanced performance. With up to 12 hours continuous battery operation and high-intensity (up to 200 G!) 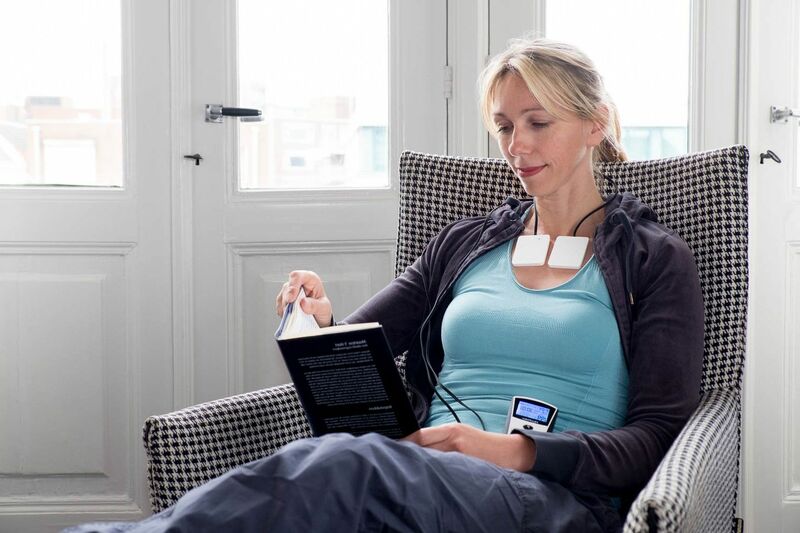 pulsed magnetic fields, the FlexPulse™ PEMF device is a real biohacking & life-extension tool that works on both, body & mind. The benefits for our regular pulsed electromagnetic field therapy users are – better more recuperative sleep, lesser pain, faster recovery & more disposable energy. We do PEMF better than anyone else as our PEMF devices are developed based on more than 15 years of stem cell research, alongside decades of PEMF Therapy & Brainwave Entrainment research. Please subscribe to stay updated with the latest research, PEMF product guides, updates and special offers! The FlexPulse’s PEMF pads are light-weight and can easily be applied to any part of the body. It becomes possible to stimulate and optimize the function of each and every cell in the targeted region including neurons, tissues, bones, cartilages, etc resulting in enhanced cellular repair. 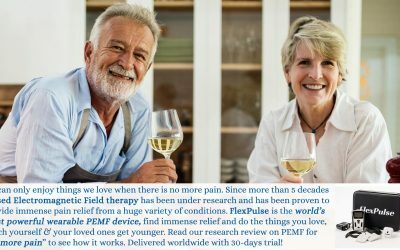 FlexPulse PEMF therapy users regularly report benefits in a variety of wellness concerns due to ageing, injuries, disease and stress. With our 30-day satisfaction guarantee, you’ll have plenty of time to experience the power of FlexPulse and see if it works for you with minimum risk. Unhealthy cells lack the energy necessary to heal. The FlexPulse magnetic field penetrates the body, naturally stimulating these cells so that they can repair and rebalance. Nothing happens in the body without an electromagnetic exchange between cells. Natural electromagnetic energy controls our chemistry. Learn more about our 6 PEMF programs. These programs have been designed to improve your wellness quotient exponentially. The PEMF device has 2 separate ports for coils. Nice long cables to wear the coils and apply PEMFs effectively at full intensity using 2 coils. 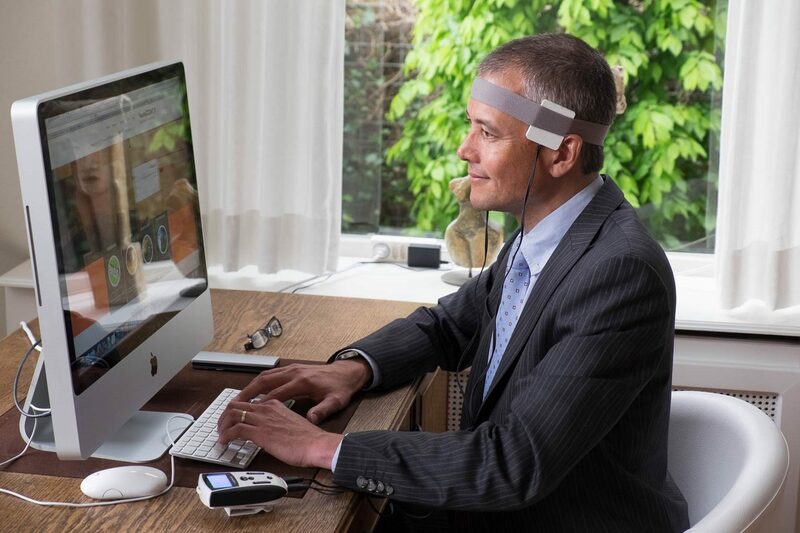 Brainwave entrainment and brain stimulation are sometimes two separate topics and practices. However, when combined using PEMF therapy devices, brainwave entrainment and brain stimulation can provide far reaching longevity and recovery effects. 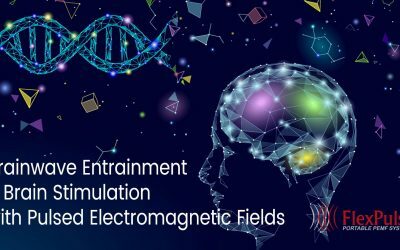 PEMF therapy for mental health and wellness has proven to be an effective, non-invasive and a drug-free way to achieve enhanced brain and sleep health. 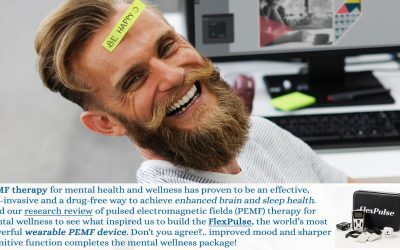 Read our research review of pulsed electromagnetic fields (PEMF) therapy for mental wellness to see what inspired us to build the FlexPulse, the world’s most powerful wearable PEMF device. PEMF therapy for Pain Management explains how Pulsed Electromagnetic Field therapy reduces pain and inflammation in a variety of conditions. Learn the science behind applying PEMF therapy for pain and why it is so effective in spite of being incredibly simple and affordable now. 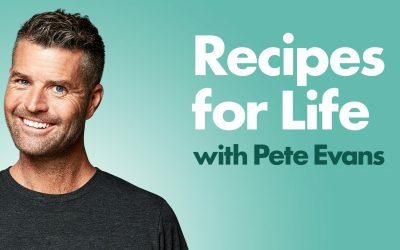 Chef Pete Evans (Netflix Australia) interviews Dr. William Pawluk in his latest podcast episode. This episode not only has in-depth discussion about pulsed electromagnetic field therapy but also wonderful insights into all aspects of living a healthy life and a must listen! 15 times Ironman finisher and leading digital fitness coach, Debbie Potts interviews Dr. Pawluk to learn how PEMF can help athletes recover in between sessions and after long endurance races. Real-life examples of athletes he has seen benefit from this type of therapy. 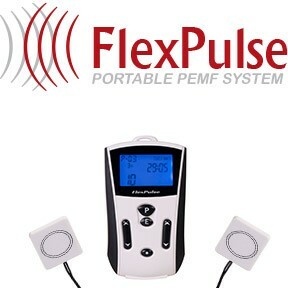 FlexPulse as a recommended PEMF device for sports performance. 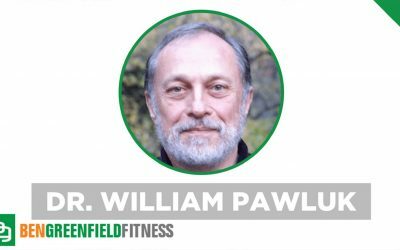 Gather some great insight into Pulsed Electromagnetic Field therapy (PEMF therapy) in this podcast interview Ben greenfield interviews Dr. Pawluk , the medical authority on PEMF. Join our newsletter to stay updated with latest research, PEMF product updates and special offers! 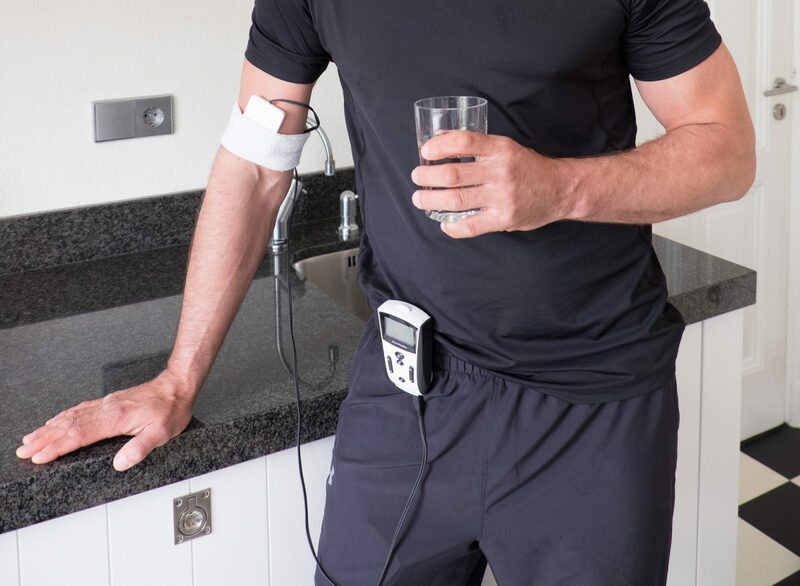 FlexPulse™ is the favorite wearable PEMF device for rapid recovery & enhanced performance.